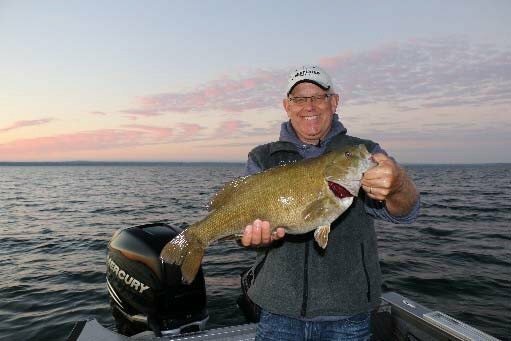 After an 18-year career as a professional Walleye Fisherman and a 4-year stint as CEO of a large Northern Michigan Resort, John turned his attention to reporting and teaching what he loves – fishing. As a father, referee and business owner his passion is to teach, and with a high energy personality. His fishing reports are heavily consumed and revered. This combination is just what the fishing industry needs to help the avid fisherman to continue the search (where, when & how), and entice the newbies into the boat by teaching along the way.